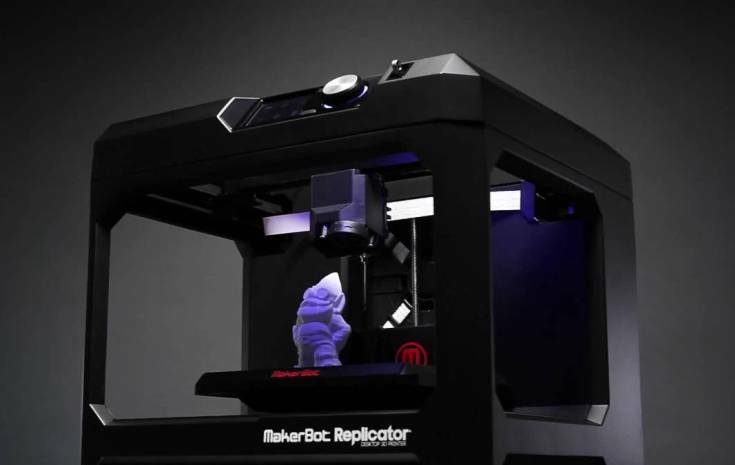 MakerBot 3D printers are the highest quality 3D printers on the market today with great technical solutions. Their 5th gen printers are equipped with a one-of-a-kind extruder that is easily swappable and replaceable in case of any problem. 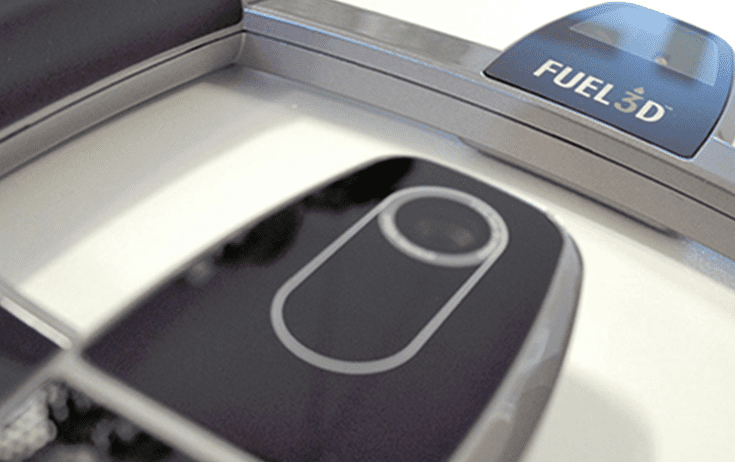 You can prototype with these machines seamlessly in real-time and bring your new mechanical, industrial, architectural, and artistic designs to market fast. MakerBot also focuses on creating a whole ecosystem around its printers including free designs, quick support, 12 month warranty and educational kits and solutions like Innovation Centers. Bring science, math, and engineering concepts to life by incorporating 3D printing into your curriculum. Enjoy 3D printing as a hobbyist or semi-professional with the easy, quick set up, double printjets, an intuitive color touchscreen UI for wireless and on the go printing of a 3rd generation Cube printer. 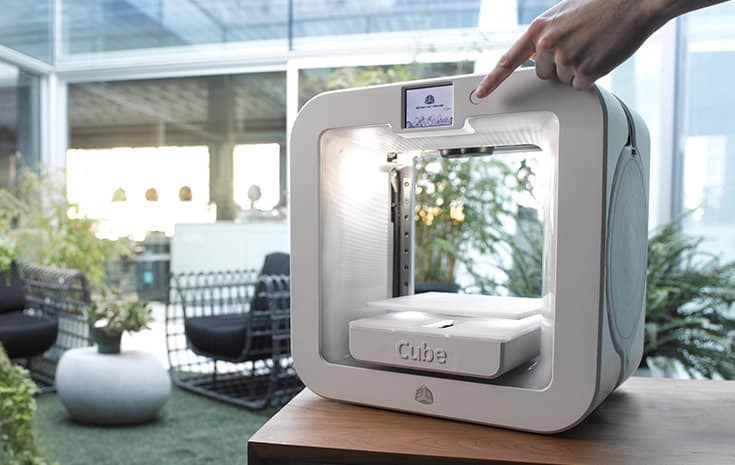 In case you are aiming for a more advanced printer, CubePro features a larger build platform with ultra high-resolution of 70-micron thin print layers; professional quality printing has never been so large or easy. You can get any king of printing material you can think of at our store. 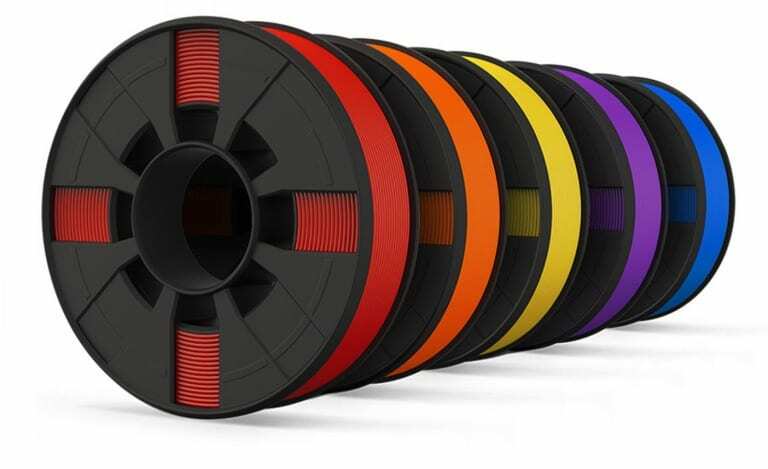 We offer official 3D filament of MakerBot and 3DSystems, while also selling PLA, ABS and special products of other manufacturers. We have more than 80 different types on stock including foam-like, elastic, translucent, wooden and color-changing filaments. You can order them in our webshop (only available in Hungarian yet). 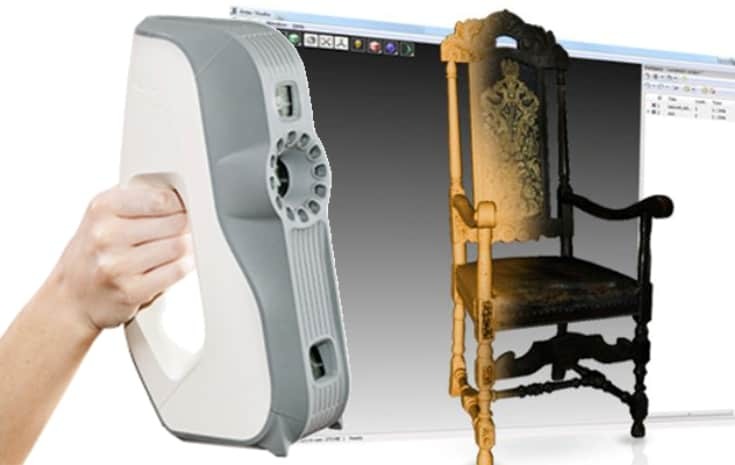 Artec 3D scanners are the best quality, handheld 3D scannerson the market with quick and comfortable technical solutions. 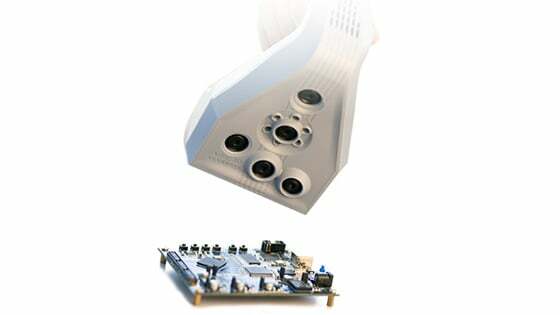 Artec Spider effectively captures the most intricate details of small objects with amazing accuracy, offering almost unlimited possibilities in reverse engineering, quality control, product design and manufacturing, and a great deal of other spheres. Right out-of-the-box SCANIFY captures a 3D image in just a tenth of second with great detail: down to 350 microns. SCANIFY’s full-color 3D scans are great for capturing organic shapes, skin and artefacts. Pre-calibrated with a large scan area SCANIFY has a fixed focus and captures a maximum size of about 40cm/16” diagonal in a single scan. 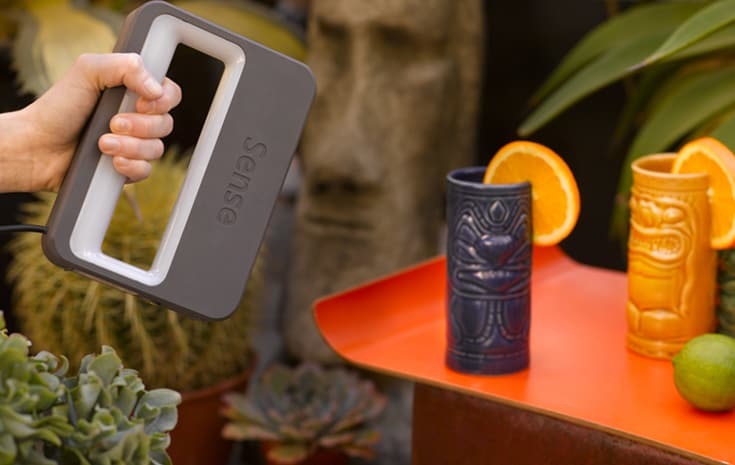 Sense scanners are the most easy-to-use plug-and-play solutions for hobbyists and entrepreneurs alike. They can capture colors like Artec scanners but they are not as precise as those. Their advantage lies in how easy it is to use them and how quick they can create a 3D model. We use Sense scanners mostly for scanning people at events because scanning a person never takes more than 5 minutes with them and they instantly generate a file that is printable. 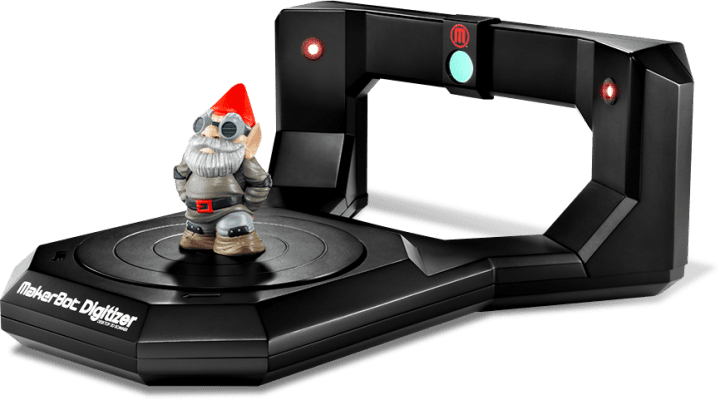 This 3D scanner can easily sit on your desk while you have fun scanning, modifying, sharing and replicating small objects with it. What’s best is that it is optimized for MakerBot Replicator Desktop 3D Printer and MakerBot Thingiverse. 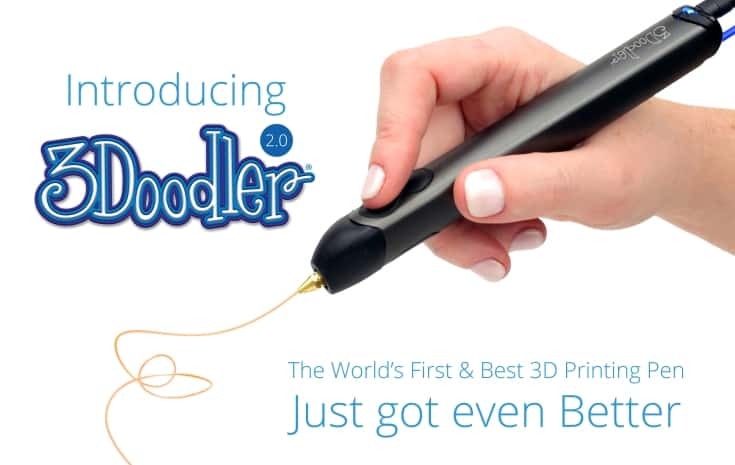 The world’s first and best 3D printing pen just got even better! In Hungary it’s first available in our store.